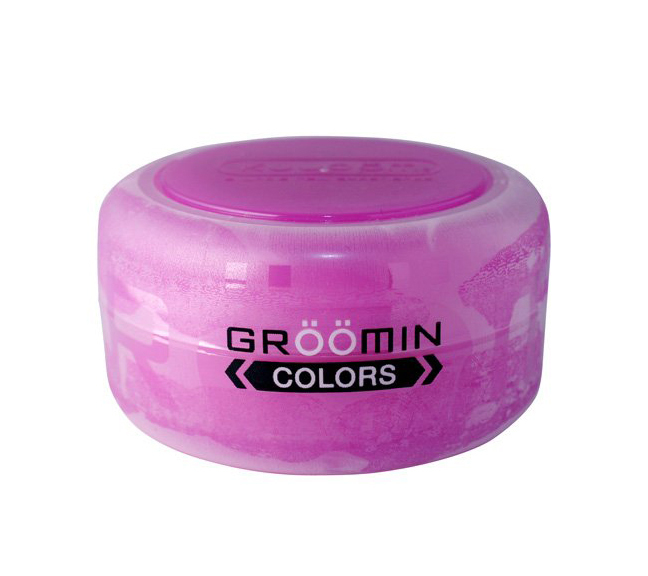 Kuudom Groomin Color - Twilight Purple is made from the hardest version of ECOLAST and comes with a hot sensation lotion. 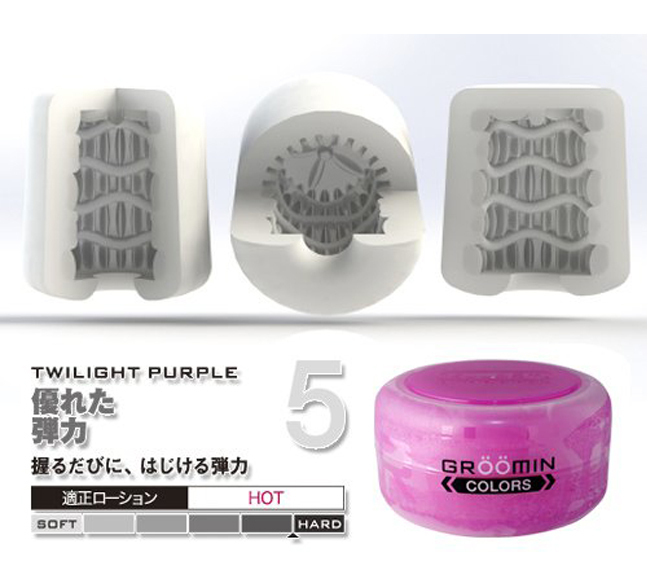 The inner textures of Twilight Purple can be described as a turbine engine like with parallel flat stimulation flaps for stimulation. This design better compliment those who like to use a rotational motion in their stoking.